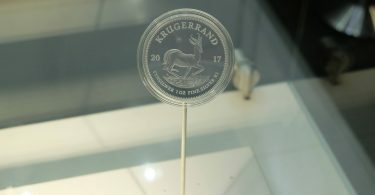 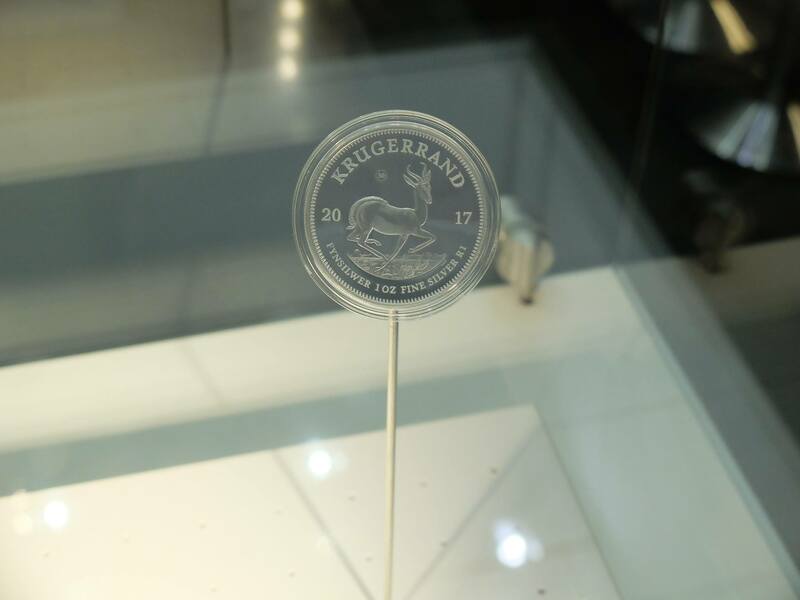 A tight crowd, a multitude of voices from all over the world – and a round birthday: The world’s biggest coin exchange, the “World Money Fair”, was dominated by the “Krugerrand” in 2017. 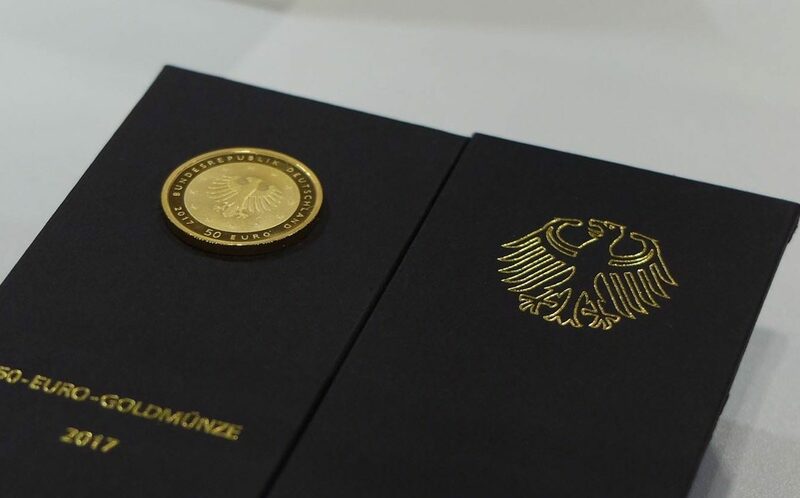 Whether on the ceilings, on the walls or on the tickets – the birthday child could be seen everywhere in Berlin. 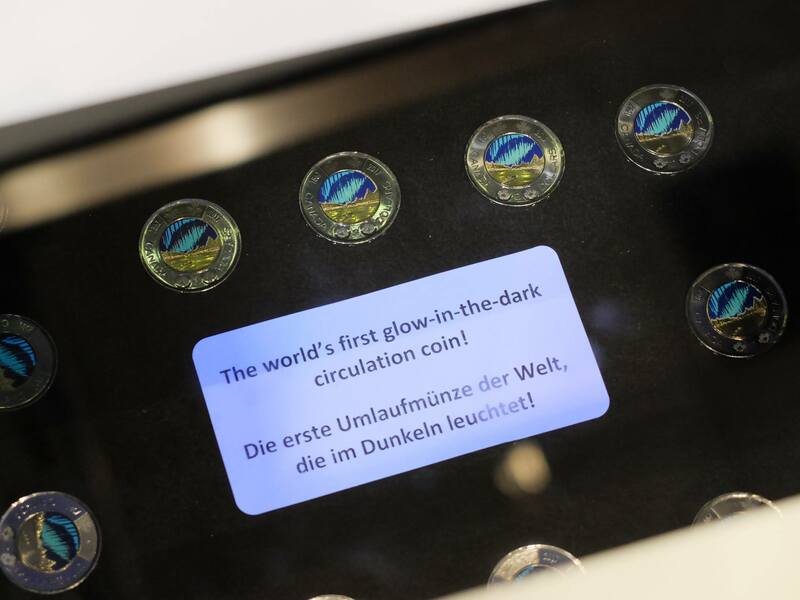 But there was even more to be discovered at the “World Money Fair” – the fair was a regular leisure park for numismatics fans this year. 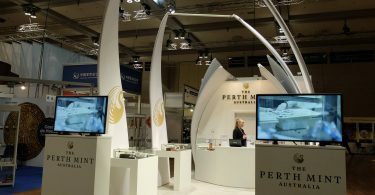 Especially popular was the large hall of the Estrel Convention Center. 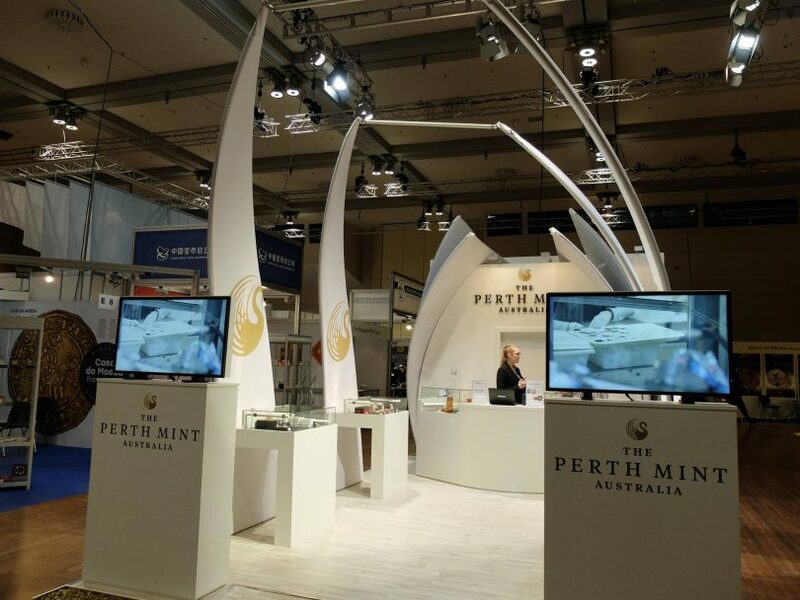 Here, the most important minting centers in the world had built impressive booths, such as the coin of Austria with a mountain hut. And there were some rare special editions to discover during the fair. 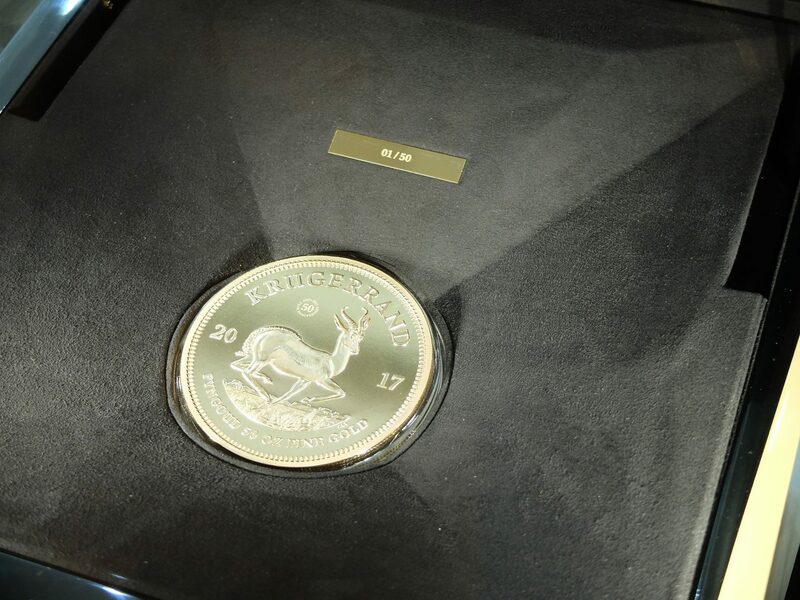 The Perth Mint had prepared a splendidly colored Kookaburra, from Somalia came an elephant from the “African Wildlife” series with a “Privy Mark” showing the world clock of the famous Alexanderplatz. 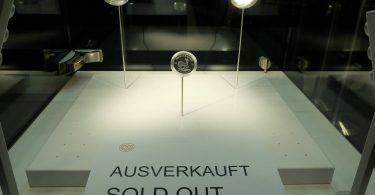 The absolute sensation was, however, the “Berlin Panda” – a medal with a circulation of only 1,000 pieces, which cost 89 euros and was already sold out on Saturday afternoon. 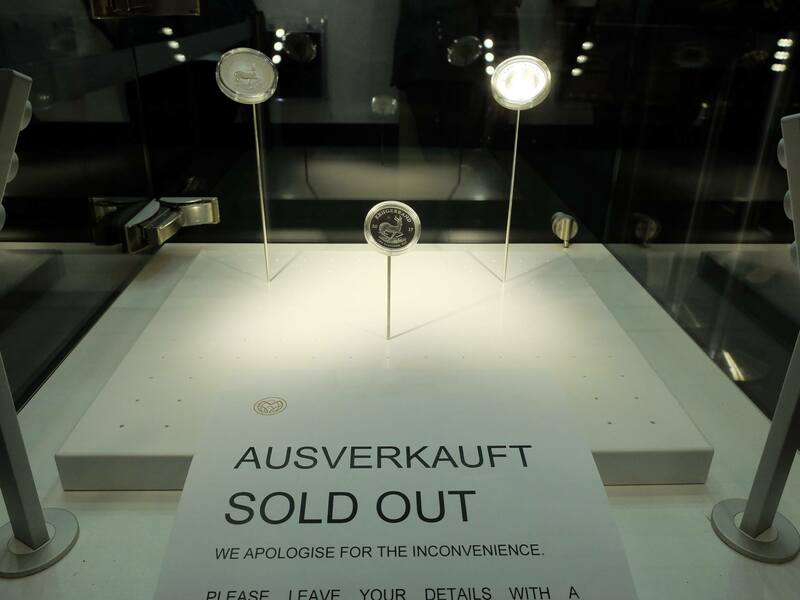 But even more coveted was a second medal of eight grams, which was offered for 49 euros. 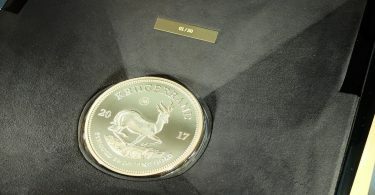 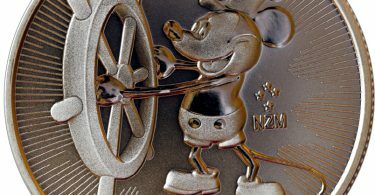 This year, a long-term trend continued: the coin fair became a precious metal exchange. 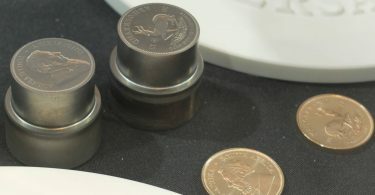 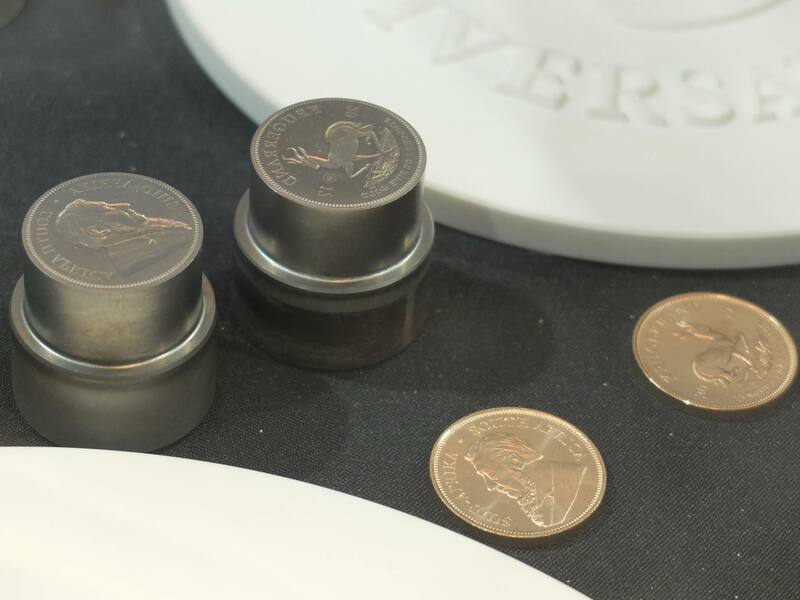 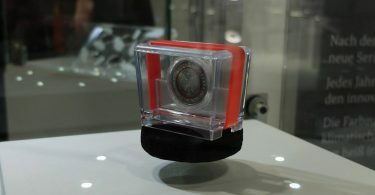 The main bullion producers, such as the Royal Canadian Mint, were represented and the Canadians had a small sensation in their luggage: the first circulation coin, which shines in the dark. 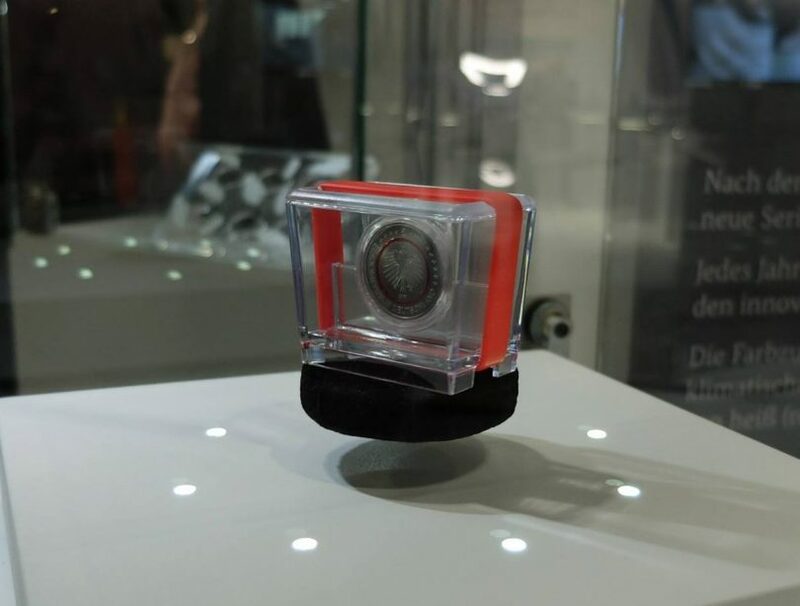 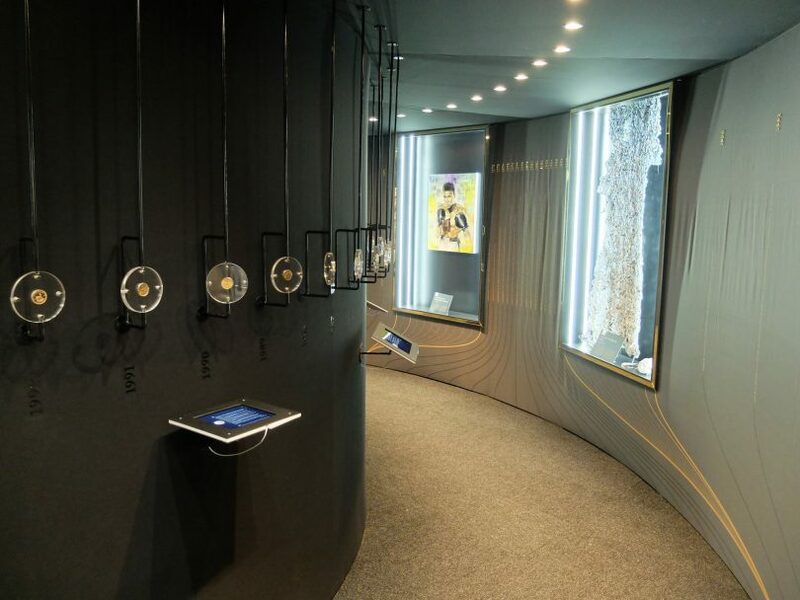 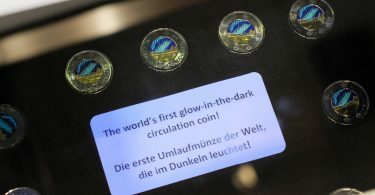 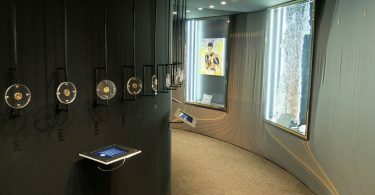 The long-awaited continuation of the polymer commemorative coin series was presented at the stand of the collector’s office of the Federal Republic of Germany. 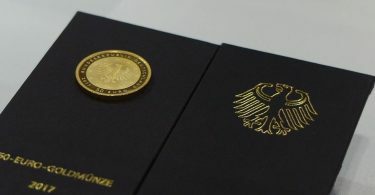 The new 50-euro gold coin “Lutherrose” was also to be seen.